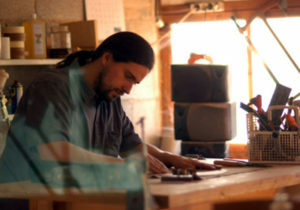 Since 1996 I started building instruments influenced by the Spanish craftsmanship technique, solely handmade, following the footsteps of the great masters (Torres, Hauser, Fleta, Simplicio, among others). My focus is on applied acoustics. 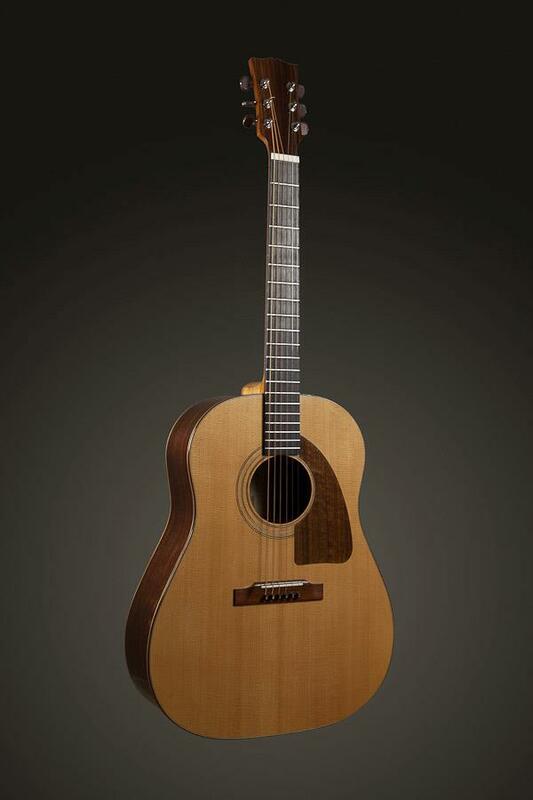 What defines quality in a guitar? The quality of materials, especially the wood, and its crafting process. The process of shaving the wood when handmade vs. machine produced allows the wood pieces to fit more precisely, minimizing the space between its components. This results in a more efficient structure. 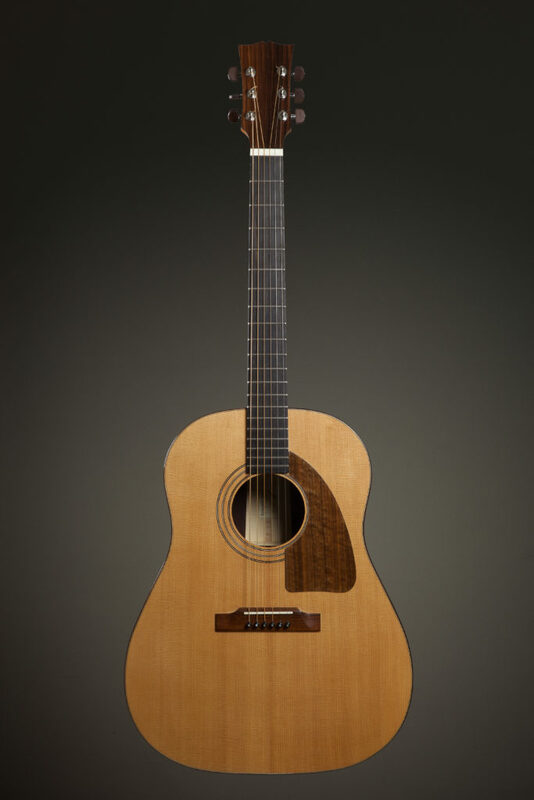 The handcrafted process vs. a machine produced process of making a guitar also limits the usage of glue ultimately creating a better sound box (body) for the guitar. What makes your guitars unique? Continued experimentation on the guitars’ behavior through analysis of the vibration modes of the guitar’s components. 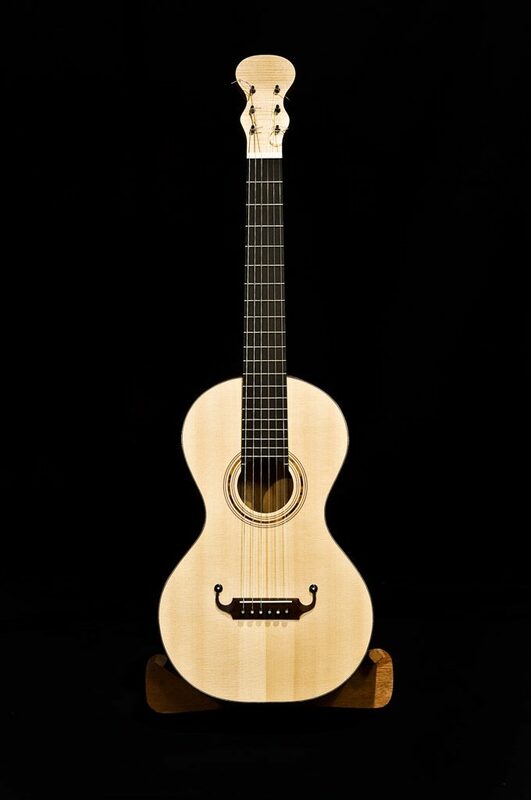 What is important in the process of creating a guitar? For handcrafting a guitar the state of mind is very important. I strive to make every guitar better than the last. When crafting guitars I get in a state of meditation and pay high attention to detail. How many guitars does your studio produce in a year? I produce between 8-10 guitars a year. I focus on quality, not quantity. Canción de la tarde. Máximo Pujol. 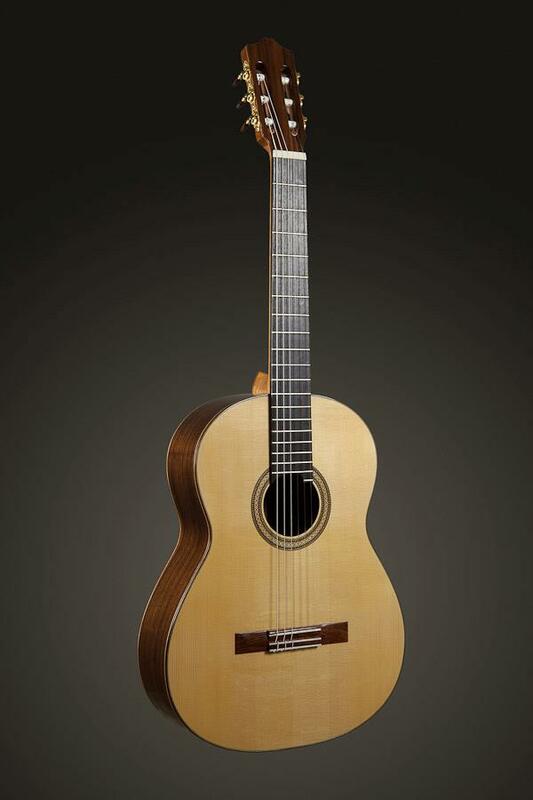 “One of the most outstanding qualities of this guitar is the entity of the sound of each one of the strings, and therefore, the ease with which the passage of the different voices can be highlighted. This ease of melody and counterpoint is not to the detriment of harmonic clarity; very much on the contrary. A single note already says something. Edgar Ferrer – Orquestra Director and Maestro.